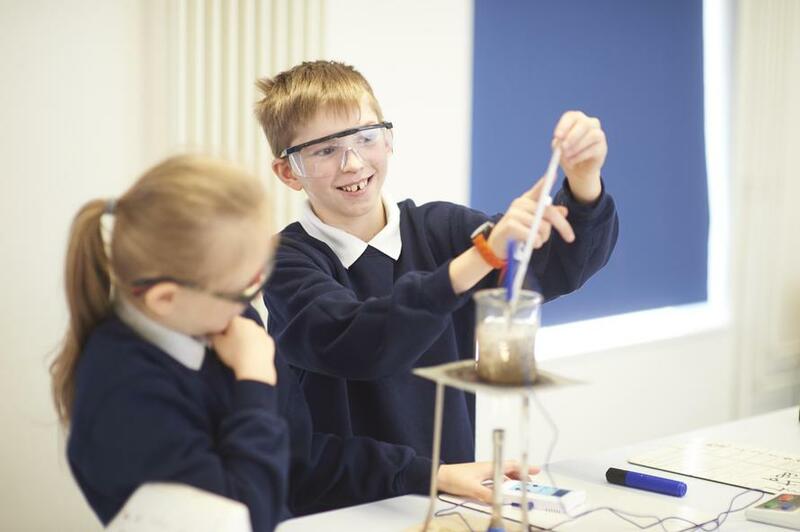 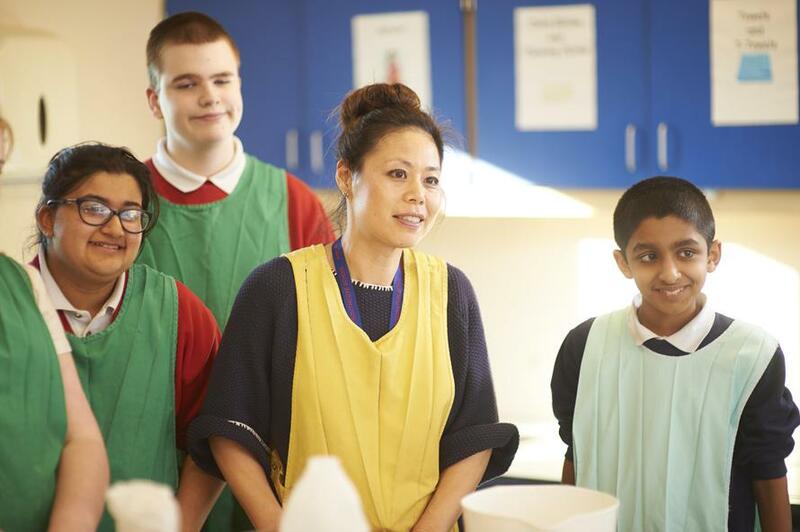 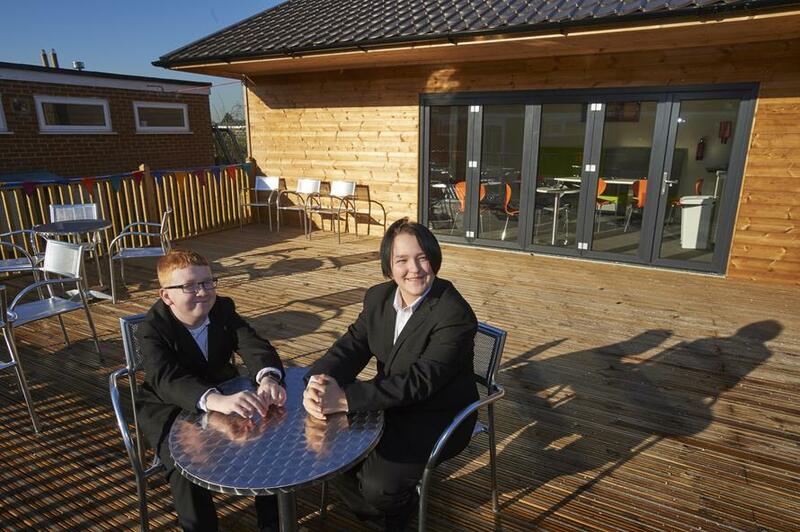 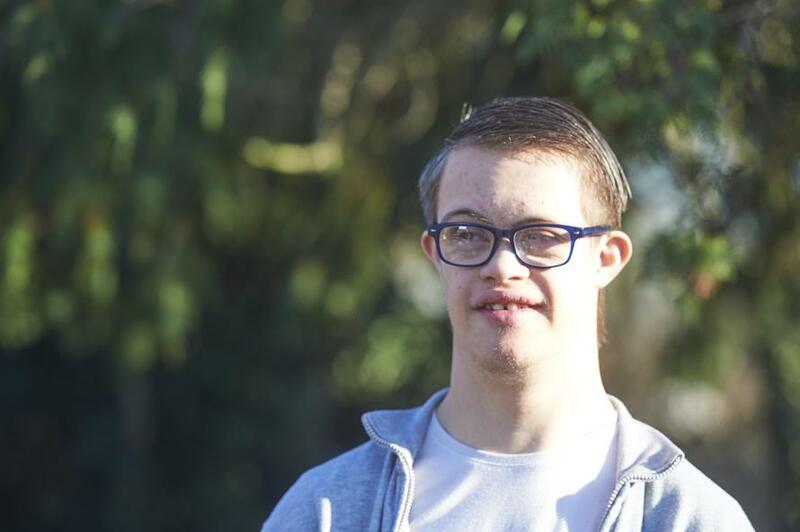 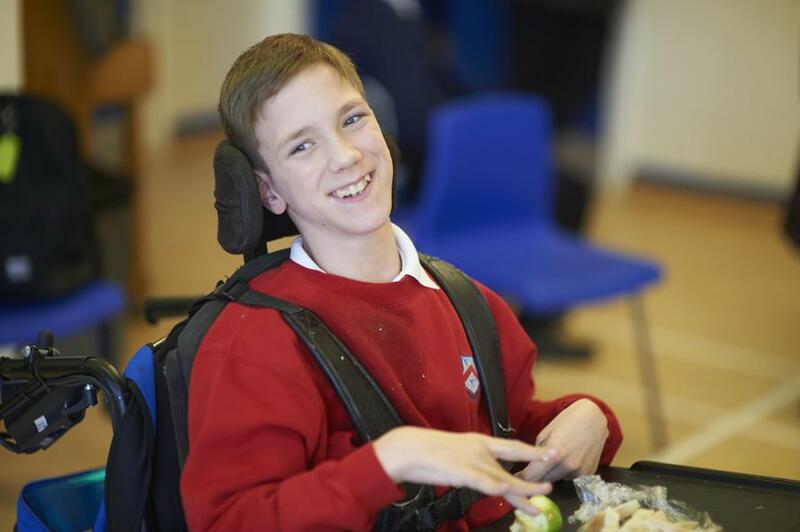 Philip Southcote is a school for pupils with Learning and Additional Needs. 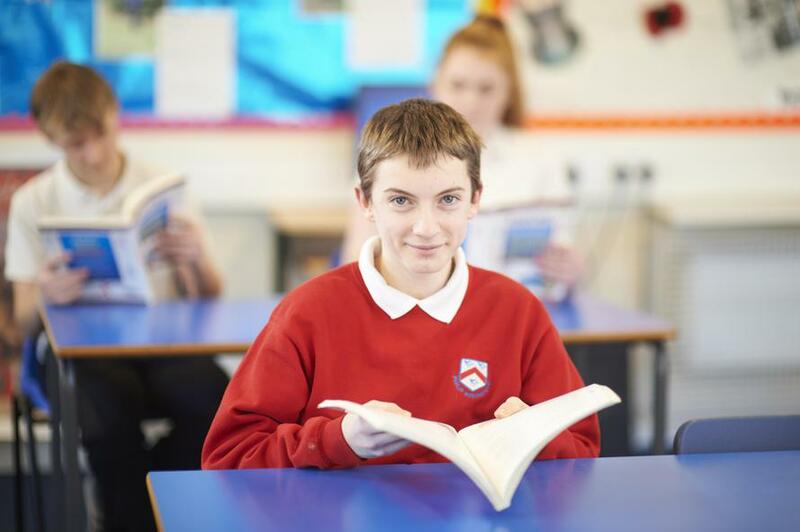 All our pupils have a Statement of Special Educational Needs or Education and Health Care Plan. 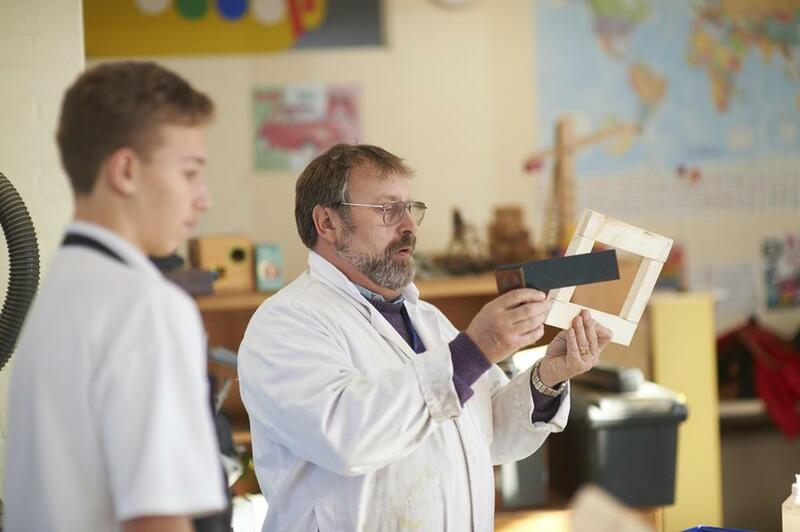 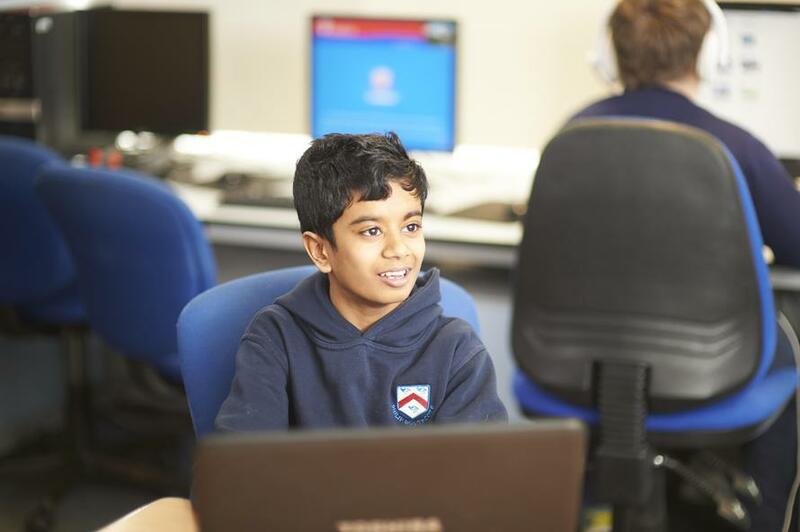 We welcome visits from parents and young people who may be considering a Secondary or Post 16 LAN School placement. 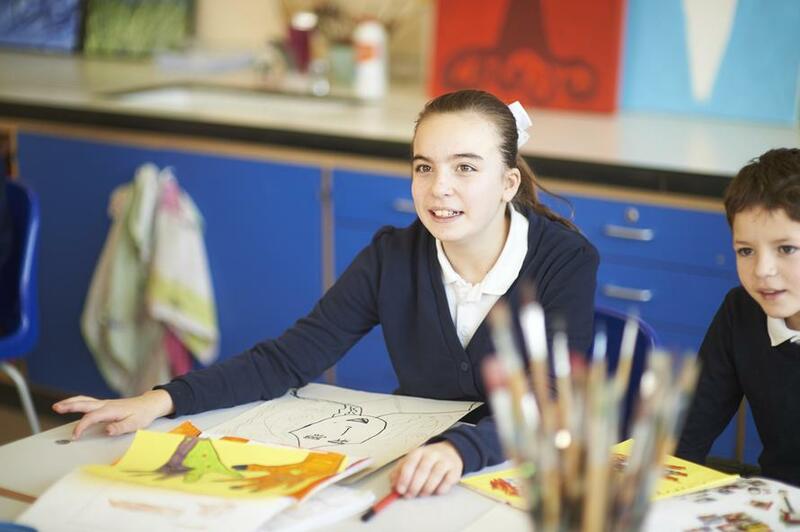 Admissions to Philip Southcote School are through Surrey County Council.